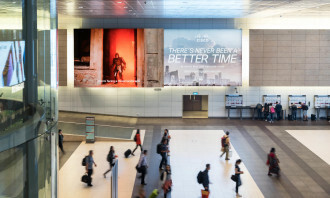 JCDecaux has introduced a pair of new digital murals at Changi Airport’s Terminal 2 arrival immigration halls, in a bid to continue offering innovative digital media. It sees Cisco Systems as its inaugural advertiser on the digital murals, promoting one of its campaigns on social security. Centered on the theme “There’s Never Been a Better Time”, the campaign was launched in May and focuses on real stories from customers and partners. 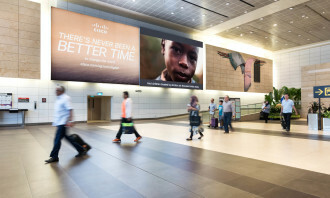 The campaign aims to show how Cisco technology is making an impact on various industries and countries and people. 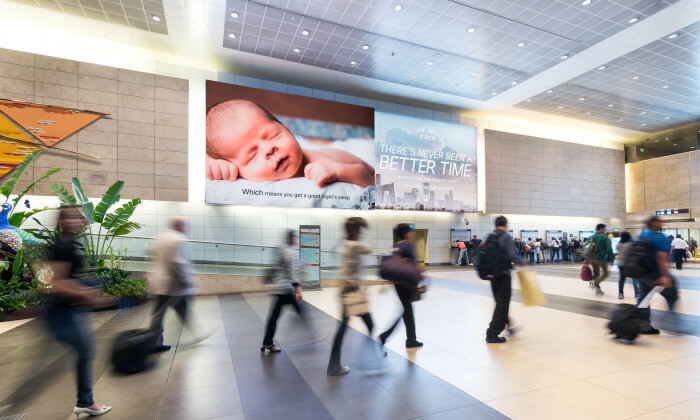 JCDecaux’s bespoke digital murals combines two units of 33 square metre backlit panels and a 40square metre high definition 4.8mm pitch LED screen. It aims to offer advertisers a powerful communication platform through a synergy of static and dynamic visuals. 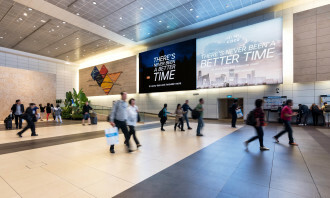 The Digital Murals are designed to capture the full attention of all arriving and departing passengers passing through Terminal 2, the gateway to and from major regional destinations. Burson-Marsteller appointed former Singapore market leader Allison Lim as Asia Pacific managing director, public affairs and gover..